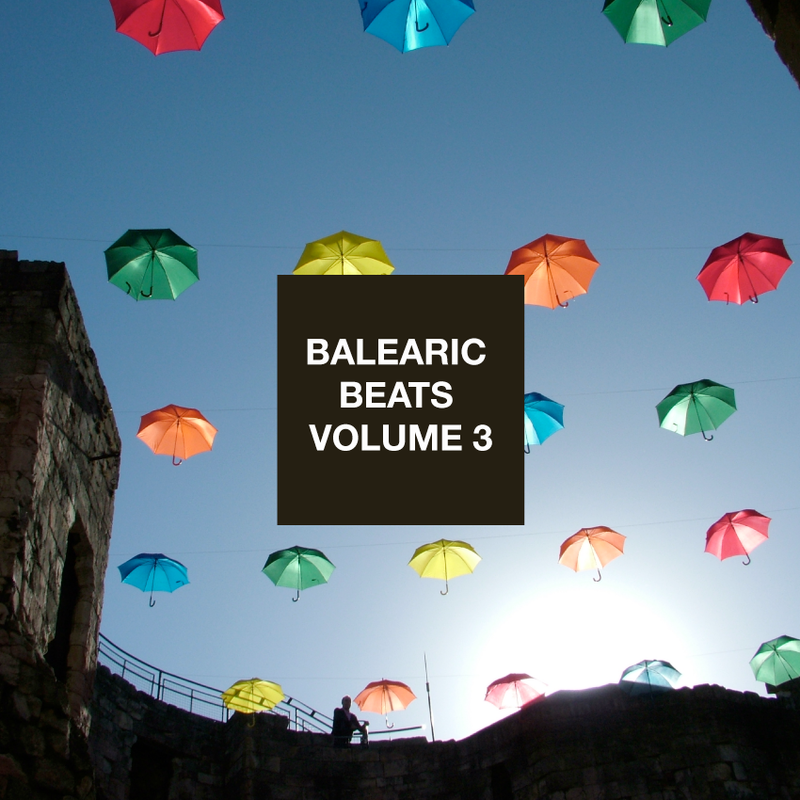 Balearic Beats is back with Volume 3. We did the second one yonks ago in a view to follow up the original ffrr release of Volume One. So, how did we decide what went on this volume? We spoke to the people who take part in the Shoom message board on Facebook when it was really kicking along (it took us a while to get round to putting it up) and asked them to get involved in a thread on what would go into Volume Three. So in modern parlance we crowdsourced this mix. It runs from obvious stuff such as Izit and Cry Sisco! to The Cure and Risque Rhythm Team. Guaranteed fun for your ears. 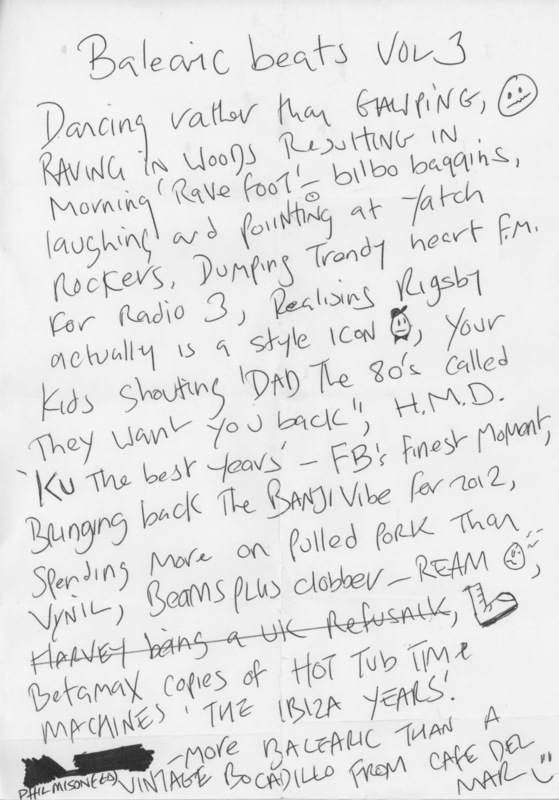 We asked Farley to write some notes, in keeping with the original and as we always do, and he came through again bar a little tweak from us.